Registration is now open for Columbia's largest event of the year! James Brett CC'84, BUS'90, Erik Feig CC'92, Jodi Kantor CC'96, Tom Kitt CC'96, and Alisa Amarosa Wood CC'01, BUS'08 were honored for professional achievement on Wednesday, March 6 at the 41st Annual John Jay Awards Dinner, which raises funds for the John Jay National Scholars Program. 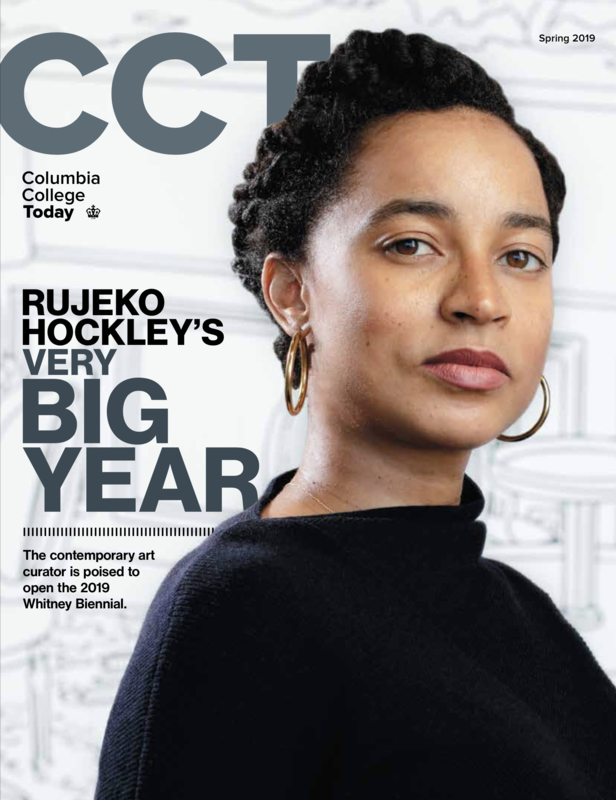 From professorships to internships to 100 years of the Core Curriculum - learn how Columbia College is creating bold possibilities for students, faculty and our future. Over 2,500 alumni joined us on campus for Reunion 2018. Planning for Reunion 2019, May 30 - June 1, is already underway! We are a community of accomplished, independent thinkers, inspired by each other and our shared experiences. Connect with alumni by geography, shared interests, athletics, and more. CAA Arts Access has been opening doors to galleries, theaters, concert halls, and museums since it was founded. Columbia Athletics has a proud history of achievement and is an original member of the Ivy League. Columbia College Alumni are active across a variety of social media channels. Follow us for photos, news, and more.